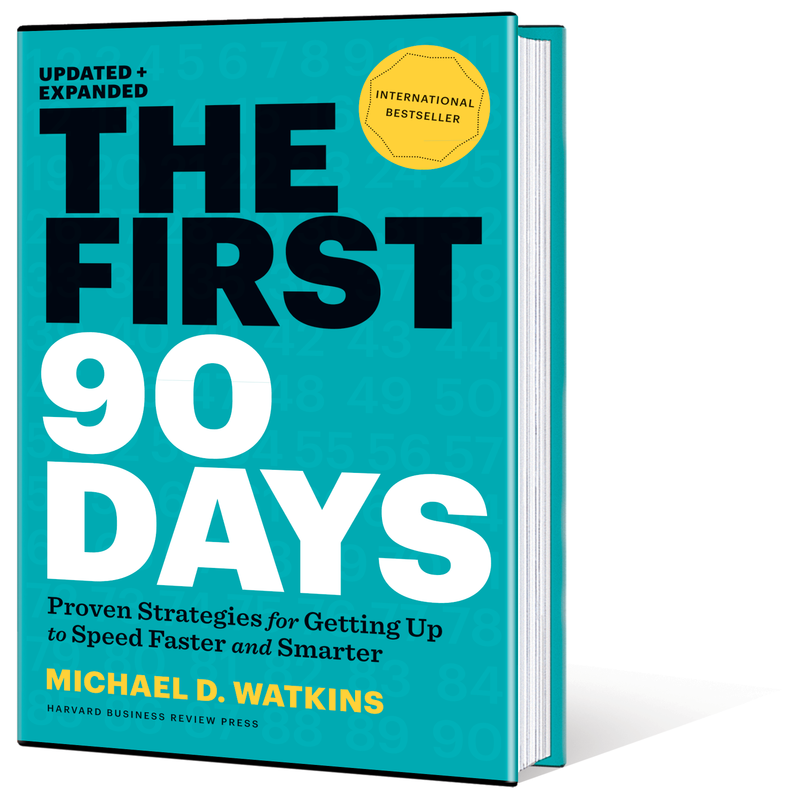 In his book “The First 90 Days-Critical Success Strategies For New Leaders At All Level”, Michael Watkins advocates the following compromises. Demanding but able to be satisfied – expect people to make realistic commitments but if you are too demanding and never satisfied people will soon lose motivation and see you as hard to please’. Accessible but not too familiar – being approachable is the key. Being too warm and overly friendly (their new best mate) can make having a difficult professional conversation even more difficult. Stay approachable, be real, be yourself and take a genuine interest in people but be aware that you are also the boss and that comes with certain expectations. Some principals have a policy of not socializing with their staff. I think that is a little excessive and for me would be too much on the demanding side and not enough warmth. Schools are people places and relationships are important. However becoming drinking buddies is taking things too far and could place you in a difficult predicament later. Decisive but judicious – it is important to be decisive, to make some decisions and to therefore be going forward and building momentum. However it is dangerous to jump in and make important decisions until you know enough to make them. Active without causing commotion – being actively involved across the school is important. The strategy of ‘management by walking around’ is vital in the first semester. Whilst it may be tempting to spend time looking through the files and cupboards in the office, this is best done after hours. The best use of your time when students are in classes, is being in classes with them. Walking around the school, getting a sense of what is happening, talking with people about their work are the best ways to have your ‘finger on the pulse’. This approach clearly demonstrates where your priorities are and that you are focused on student learning. You will also get a first-hand reality check. This is the only way to cross-reference with what people are saying to you in their discussions. Willing to make the tough calls but humane – at times you will need to be decisive and make some tough calls to address some issues. It isn’t just what you do but HOW you do it that is important. Whilst people will give you credit for tackling difficult issues they will be watching to see that you do this in a fair and just manner. An important aspect of natural justice is that people get an opportunity to put their side of the story and this is duly considered before a decision is made. Whilst it is tempting to quickly try to address performance issues, a cautious approach is important as early mistakes are even more significant than early wins. If in doubt, take time to reflect and seek wise counsel. The issue or concern has probably existed for a long time. Taking a few more days to ensure that you understand the situation and make the right decision is worthwhile. It is important to not only get it right, but be seen to be fair in your treatment of people. Focused but flexible – it is important to be flexible enough to consider a range of options and to consult and seek input before making important decisions. Leading involves bringing people along with you. It is important that people are clear about how a decision is made and who is making the ultimate decision. Staff get disillusioned when leaders pretend to be consulting when they are really informing people about a decision they have already made. Understandably staff feel annoyed when they think that they are participating in a democratic process and later find out that the process wasn’t democratic and the views they expressed were ignored. It is vital that we are clear about whether we are consulting people before making a decision, collaboratively making the decision together or the decision has been made and we are simply informing them. There are basically six different types of decision making processes. It is good practice to make sure that everybody is aware of what type of decision making process is occurring. Creating transparency is important in building trusting relationships.